Justin Trudeau has a new headache, one with a dollar sign at the front and a lot of zeros at the end. 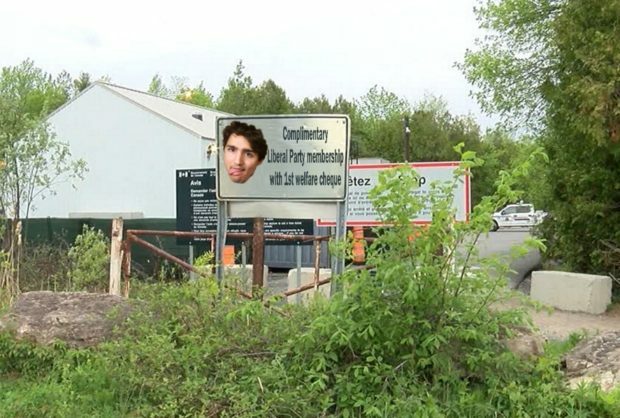 Ontario and Quebec are demanding half a billion dollars from the Trudeau government to cover their costs for his bungled border policies and the illegal crossers still streaming into Canada. So far 17,120 people have been intercepted by the RCMP as they crossed illegally into Canada this year. That’s up from 16,992 in the same January to October time frame last year.